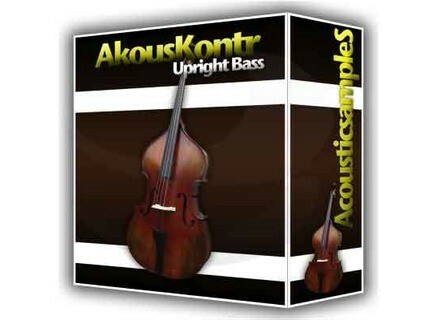 AkousKontr, Virtual Bass from AcousticsampleS. 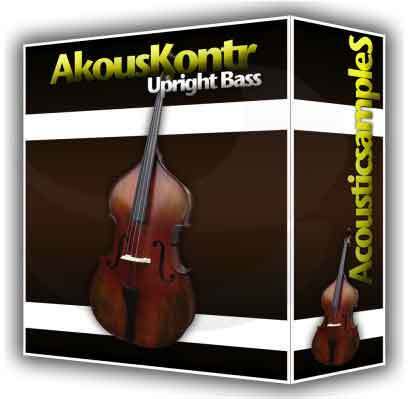 AcousticsampleS has announced that its AkousKontr, Bassysm-F, Bassysm-S, Bassysm-J, Bassysm-M and Bassysm-Pack, Kontr, ElektroKontr, DrumysM and DrumTasteJazz sample libraries are now available in VST and AU instrument plug-in formats via the ASPlayer plug-in. The updates are free for existing customers and the price of those instruments stays the same. ASPlayer is available in VST and AU formats for Mac OS X (Intel) and VST for Windows. Expert Sleepers Updates Silent Way Expert Sleepers has updated Silent Way to version 1.6.4.